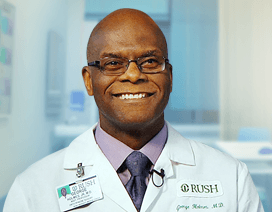 Midwest Orthopaedics at Rush is widely recognized as the regional leader in comprehensive orthopaedic services. 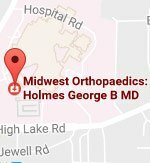 The physicians of Midwest Orthopaedics have received specialized training in orthopaedic surgery and in subspecialty areas within the field of orthopaedic medicine and can diagnose and treat even the most complicated and rare orthopaedic conditions. The physicians are supported by a professional staff of physician assistants, registered nurses, athletic, physical and occupational therapists, cast room and X-ray technicians, and administrative personnel.